Wanting to recover deleted photos from Android is an obvious phenomenon, as we accidentally select pictures and hit delete, before losing our favorite photos. Sometimes the deleted photos contain important events, scanned copies of certificates, vital evidence related to a case. Losing that would hurt you immensely. If this has happened with you and you are clueless about it, then worry not. We are going to share the foolproof ways for retrieving back recently deleted photos from your Android phone. Read on to keep exploring! When it comes to restoring deleted photos on Android devices, you should never underestimate the power of Tenorshare Android Data Recovery application. You can recover deleted photos using this Android app, so that there is no looking back. Not only deleted photos but contacts, messages, videos etc. can also be recovered using this tool. 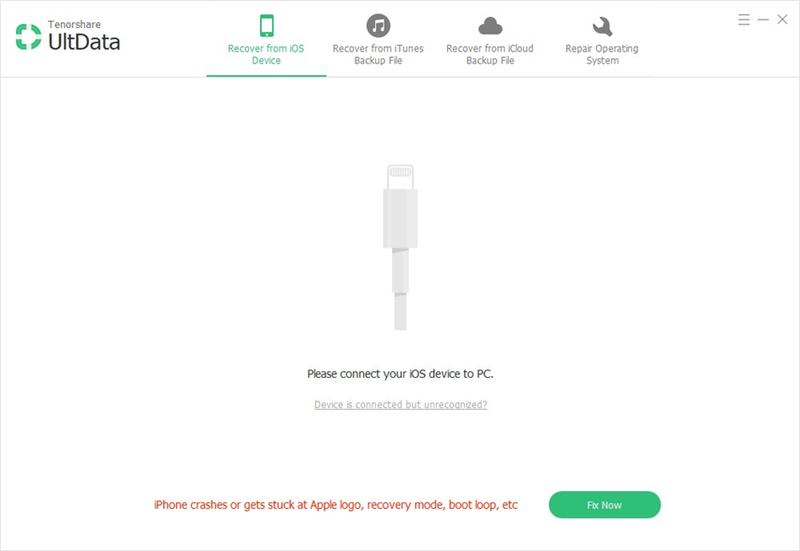 Whether you lost the photos accidentally, or due to factory reset, water damage, rooting, crashed OS, Tenorshare Android Data Recovery has the efficiency to recover data in any case. It has highest recovery rate in the market. Be it your Android phone or SD card, it can recover data selectively from either of them. More than 2000 models of Android models are supported by this. Step 1: First and foremost, install Tenorshare Data Recovery software on your Mac or Windows system. Soon after the installation process gets over, launch this software to initiate the photo recovery process. 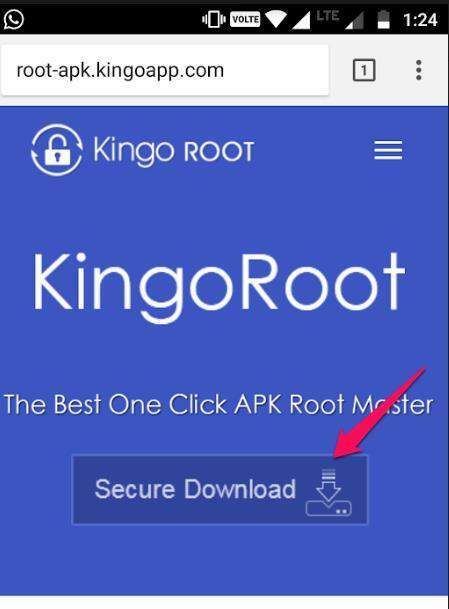 Now, get your Android device and a USB cable for establishing connection with the computer. Step 2: Enable USB debugging on your Android phone by following the instructions given on screen. Tap 'OK' button after seeing the 'Allow USB Debugging' popup window. Step 3: Once you see the list of files, you need to scan them first. Click 'Next' after checking the data, so that the scanning process takes off. Step 4: Post scanning, preview the data by choosing the file type from the left panel. To view the deleted files, click the 'Show All' tab followed by 'Only display the deleted items'. Select 'Photos' from the left panel. Step 5: Now, you can pick the desired photos to be recovered selectively and then press 'Recover' button. The photos will be saved on your computer after this. Contacts, messages and call logs are saved in XML, Text document, and Excel formats, whereas media files retain their original formats. Another popular method for retrieving deleted photos from Android is through Dropbox. This is a cloud storage platform enabling synchronization and storage of files across devices and platforms. Online document editing and selective synchronization is also available with this. The major drawbacks of this method are a limited (2GB) memory space and Keychain access for verifying Dropbox account while using on Mac. Note: With this method, you will only be able to recover photos that you have deleted from 'Dropbox' account not from your device gallery/camera roll. Browse Dropbox.com and sign in to your account. Tap on 'Files' from the left panel. Find the 'Deleted' tab under 'Files' section and hit that right away. Now, look for the deleted photos that you want to recover. Tap the 'Restore' button for restoring the deleted photos. FoneLab Android Data Recovery can help you retrieve deleted photos from Android phone. Contacts, messages, video, attachments, documents, call history, photo library, gallery etc. can be easily recovered with this software. Virus attacked, busted parts, or water damaged devices, this tool can get the lost/deleted photos and data back on track, without much hassle. Just the device needs to be detected by the software and you are sorted. It comes with both a Mac and Windows computer version. You can preview the data, prior to recovering it. Depending on your computer OS, download the respective version of FoneLab for Android software. Launch the tool and then select the 'Android Data Recovery' option from there. Now, get a USB cable and connect your Android phone to the computer. Now, you need to enable USB debugging by following the onscreen guide and then move to select the file types. Select 'Photos' and tap 'Next'. Or, you can also choose 'Select All' for recovering all the data. You need to allow root access to the software, so that it can read your data. Post that, the software will begin scanning and load the results on the next page. Preview the recoverable file and select the desired one. You can also toggle on the 'Deleted items only' filter to view only the deleted items from the results. Hit 'Recover' afterwards. From the popup window select the destination folder and then hit the 'Recover' button again. From the above article, we reached at a conclusion that for recovering recently deleted photos from your Android, nothing can beat Tenorshare Android Data Recovery at the first place. No matter how bad the data loss situation is or what kind of data you lose. Tenorshare makes sure that you get everything back and running, without any glitch.